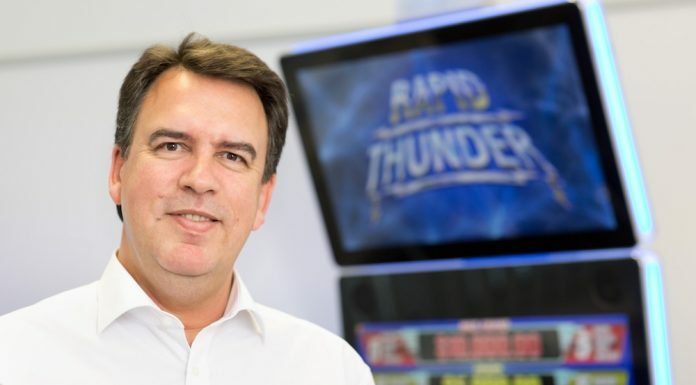 Lottery betting operator Annexio has appointed Michael Hazel as a non-executive Board member. 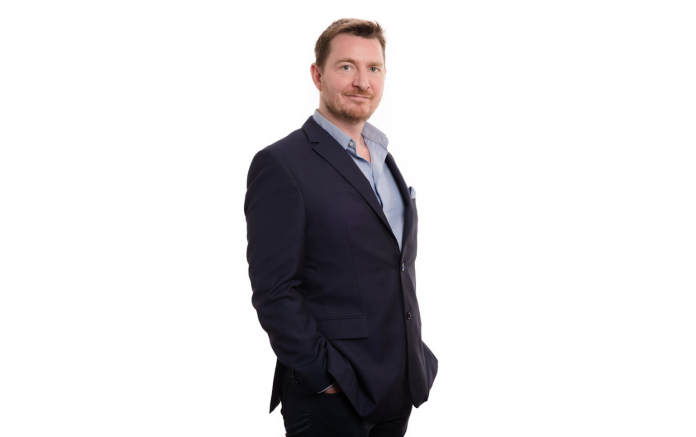 A qualified Chartered Accountant, Michael began his career with Deloitte in Dublin, Ireland, before moving to Melbourne in Australia to work for Motorola and BHP. He was then recruited by Microsoft, undertaking a number of international assignments prior to moving to Microsoft’s international headquarters in London where he was appointed Finance Director of its online business MSN. Responsible for the region covering China, India, South Africa, Latin America and Canada, he set up new market strategies and managed a number of joint ventures in these countries. Annexio founder Tom Brodie added: “Michael’s experience in working with some of the biggest players in the online information and gaming space will be extremely relevant as Annexio moves forward with its ambitious growth plans.